Kagoshima Bay known as Kinkō-wan. The former island is part of the city of Kagoshima. The surface of this volcanic peninsula is about 77 km2 (30 sq mi). Sakurajima in 1902, showing it as a distinct island. 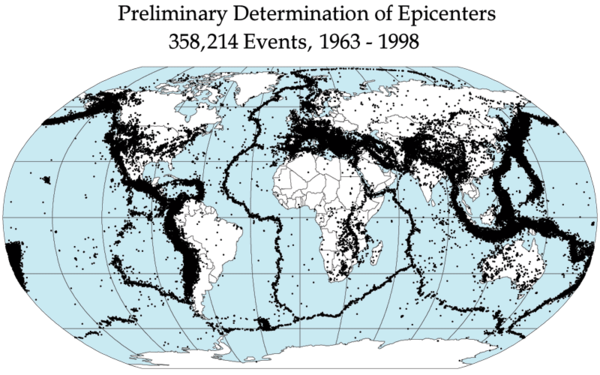 Impact Pre-eruption earthquakes killed at least 35 people and an additional 23 people died; caused an evacuation and significant changes to the local topography. 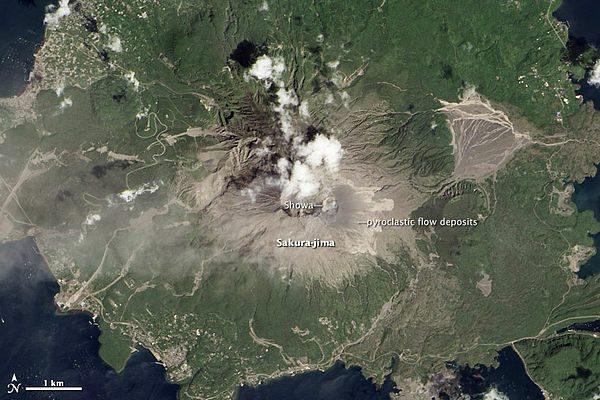 An image taken from the International Space Station showing Sakurajima and its surroundings on 10 January 2013. Sakurajima is one of the 16 Decade Volcanoes. Sakurajima volcano due for major eruption within 30 years, say scientists". BBC News. 14 September 2016. Retrieved 24 February 2017. Aramaki S. (1984), Formation of the Aira Caldera, Southern Kyūshū, ~22,000 years ago, Journal of Geophysical Research, v. 89, issue B10, p. 8485. Guide-books of the Excursions: Pan-Pacific Science Congress, 1926, Japan. 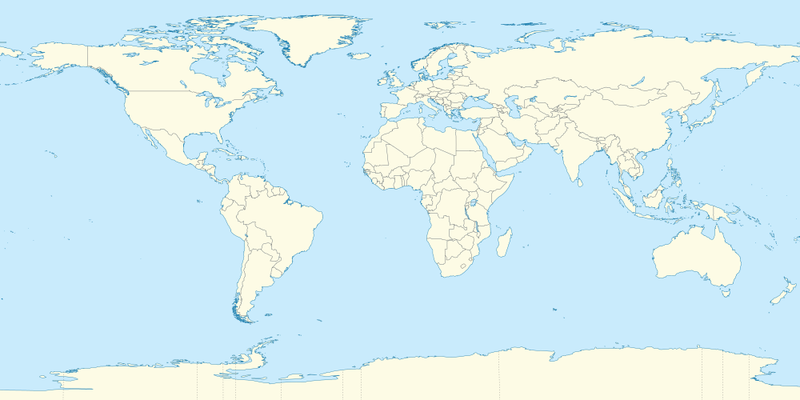 Tokyo: Tokyo Printing Co. OCLC 7028702 Johnson, H & Kuwahara, S (2016), Sakurajima: Maintaining an island essence, Shima: The International Journal of Research into Island Cultures, vol. 10, no.1, pp. 48–66. Wikimedia Commons has media related to Sakurajima.